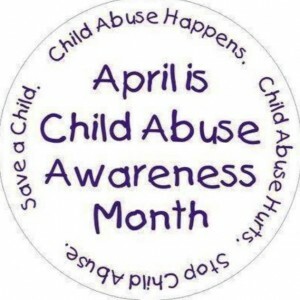 The Parenting Cottage is a member of the South Plains Coalition for Child Abuse Prevention. The coalition works to build collaborations, provide education and advocacy for the children of the South Plains. An average of 4 children per day become victims of child abuse and neglect in Lubbock county and more than $8 Million is spent annually in Lubbock County to care for children in foster care. On the national level, the Center for Disease Control (CDC) calls child abuse “a national epidemic”. The estimated annual cost of child abuse and neglect in the United States is $124 billion. 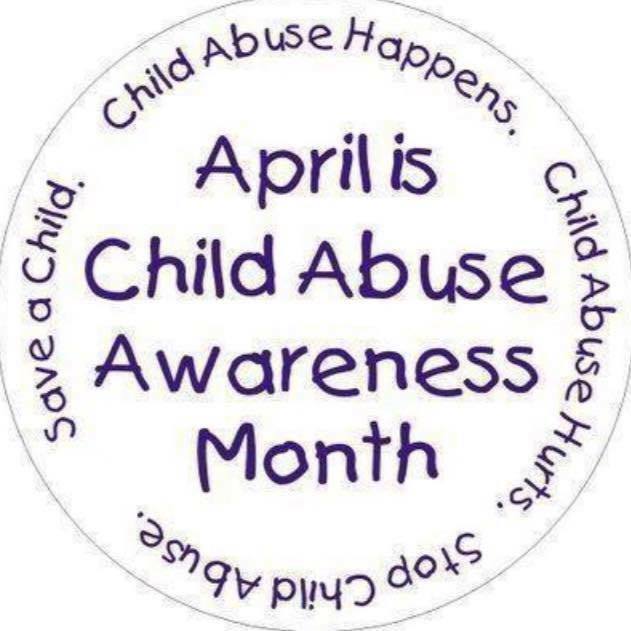 South Plains Child Abuse Coalition meets on 3rd Wednesday of each month at 3:30pm at the Parenting Cottage (no meeting in December). $30.00 for one day (either day) or $50.00 for both days. Includes meals.